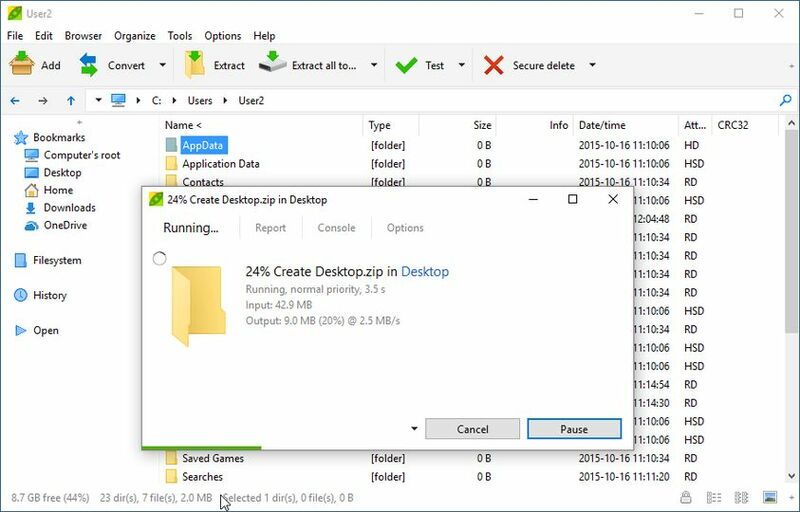 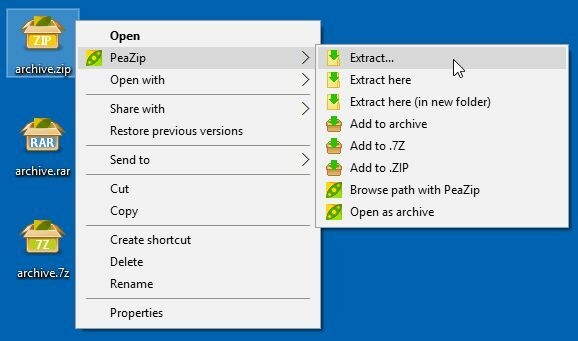 PeaZip is a 64-bit, portable software (that can be installed on a flash memory stick) that can create and open a wide variety of compression formats. 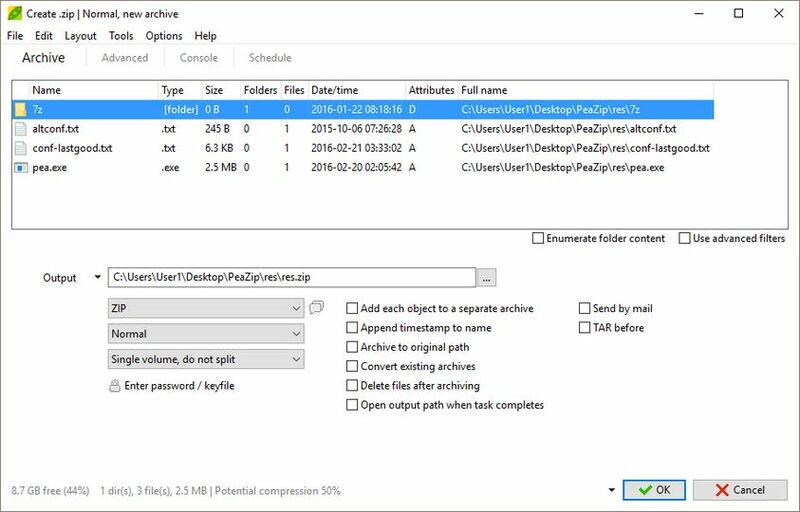 PeaZip has a full support for most common compression formats, which include: 7Z, 7Z-sfx, BZip2, GZip/TGZ, PAQ8F, PAQ8JD, PAQ8L, PEA, QUAD, split (.001), TAR and ZIP. 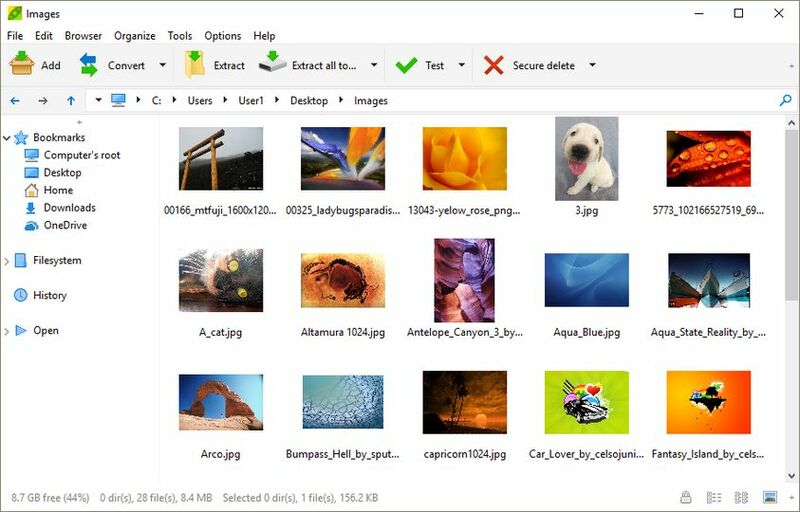 Browse/Extract support for ARJ, CAB, CHM, CPIO, ISO, Java archives (JAR, EAR, WAR), Linux installers (DEB, PET/PUP, RPM), LHA, LZH, PK3/PK4, Open Office file types, RAR, Windows installers (NSIS, some MSI) and Z.